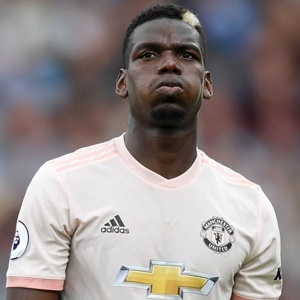 Cape Town - Paul Pogba reportedly faces a pay cut of £75 000-per-week if Manchester United fail to qualify for next season's Champions League. According to United insiders, powerbrokers inserted a clause which means Pogba must take a 25 per cent hit on his £300,000-per-week salary if the club fails to secure a place in Europe's premier club competition. Wednesday night's 1-0 home Champions League quarter-final first-leg loss to Barcelona leaves Ole Gunnar Solskjaer's team with a battle to qualify in next week's Nou Camp return.